Shoah, the epic nine-and-a-half hour documentary on the Holocaust by French film director Claude Lanzmann, was released in spring 1985. 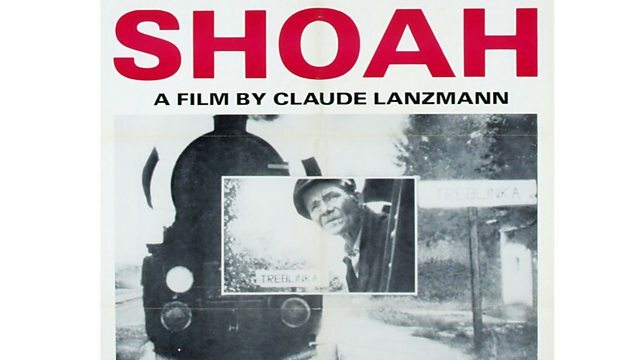 Shoah, the epic nine-and-a-half hour documentary on the Holocaust by French film director Claude Lanzmann, was first screened in spring 1985. It took Lanzmann 11 years to make, and had taken him to 14 different countries. The film centres on first-hand testimony by survivors, witnesses and by perpetrators and uses no archive footage. On its release, it was hailed as one of the greatest films on the Holocaust ever made. Louise Hidalgo has been talking to Irena Steinfeldt, who worked with Lanzmann on the film.